Whether you are a considering going into business for yourself, or are running an existing organization, Pickus & Landsberg has the experience required in order to meet the needs of a successful business. We have helped many individuals enter the business world, and have also had the opportunity to assist several multi-million dollar corporations in various aspects of corporate governance and operations. When starting your own business, the first question to be considered is the type of entity that you will form. Will you be a sole proprietor? A corporation? A limited liability company? We can help you, with the assistance of your accountant, to answer this question. Generally, small businesses should not be run as sole proprietorships. If the business fails or is found liable in a law suit, a sole proprietor will be personally responsible. This means that if sued because of something that happens in your business life, your personal assets and home could be at risk. Operating as a corporation or limited liability company can alleviate that risk, and formation of these entities requires certain filings with the state and federal governments that we can help you prepare. We can also assist in the creation of your corporate records, which must be maintained by all formal entities. If you are considering starting your own business, please call for a free consultation so that we may guide you through this exciting new venture, and help you avoid many common pitfalls. 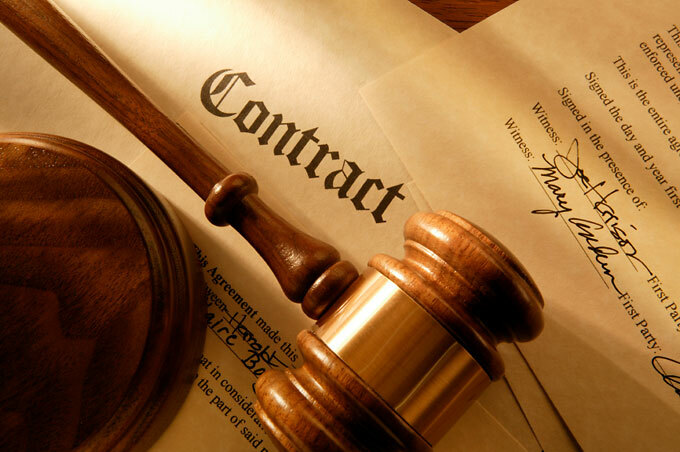 Even with in-house counsel, corporations sometimes require the assistance of outside attorneys. As stated above, we have had the unique opportunity to assist several large corporations with various matters ranging from litigation to re-structuring of corporate holdings. We have developed stock purchase agreements for several clients to provide for the death, disability, or voluntary withdrawal of members and we have assisted organizations to comply with statutory corporate formalities. If you have a particular need, please call for a free consultation wherein we will listen to your concerns and provide comprehensive, innovative advice for solving your problems.